German Youth Jazz Orchestra: Some might link this term with a stomping ground for highly talented prodigies of pigheaded kids who had got it into their heads to go their own way into jazz despite all good advice to do “something reasonable” instead. For some, it sounded like the conventional, big orchestral swing of Basie or Ellington, not too complicated so that everyone could join, but always suitable to let it all hang out in an explosive horn section. This latest production, “Groove and the Abstract Truth,” has quite a pretentious title that both reminds one of the great moments of modern arranging skills, but is also deeply rooted in the present. This collection of pieces moves on all stylistic demarcation lines. It aims to explore the forces that are released when hip groove meets the complex musical language of modern jazz composers. 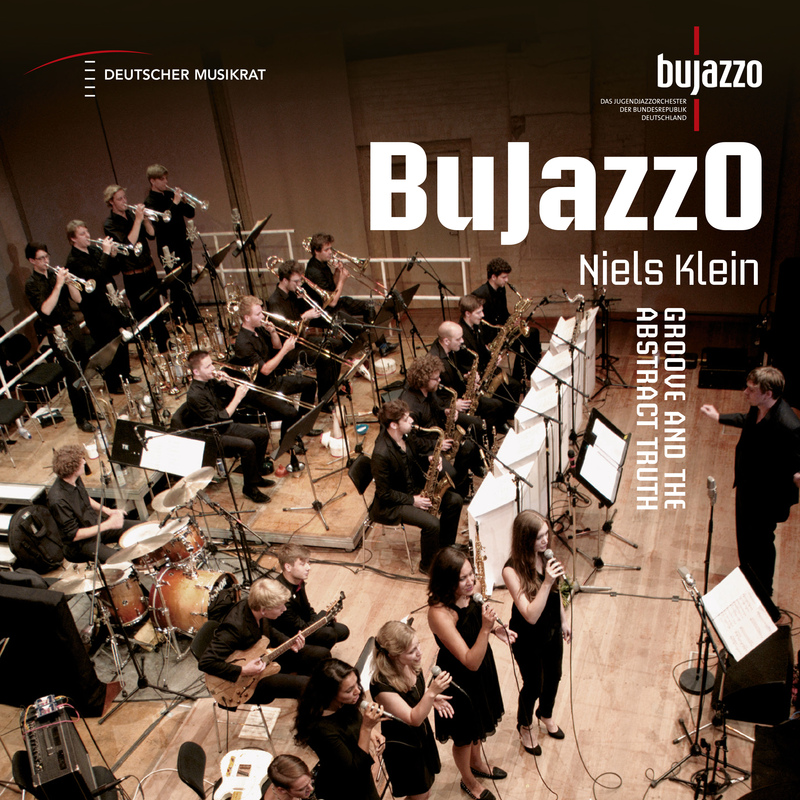 No orchestra could imaginably be more predestined for this bold adventure than BuJazzO.